Slow down and enjoy the simpler things with a delicious meal and genuine hometown hospitality at Culver's in Orlando. With three Orlando restaurant locations and another coming to the Millenia area, the Wisconsin-based business has made a living serving up smiles with their signature butter burgers made with fresh never frozen Midwest beef and their fresh rich and luscious Frozen Custard made in house. 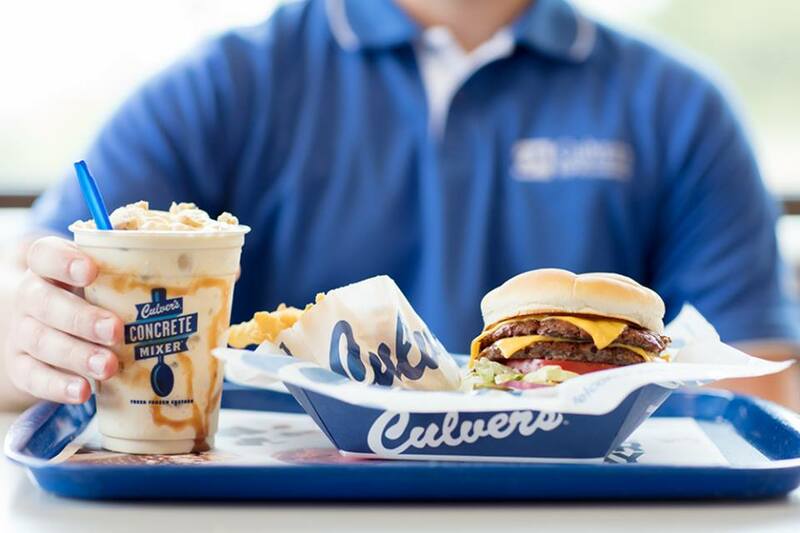 If burgers and frozen custard aren't enough to entice you to step foot inside a Culver's restaurant in Orlando, let us tempt you with their extensive menu full of flavorful lunch and dinner options. Craving seafood? Maybe you're dying for some dessert. 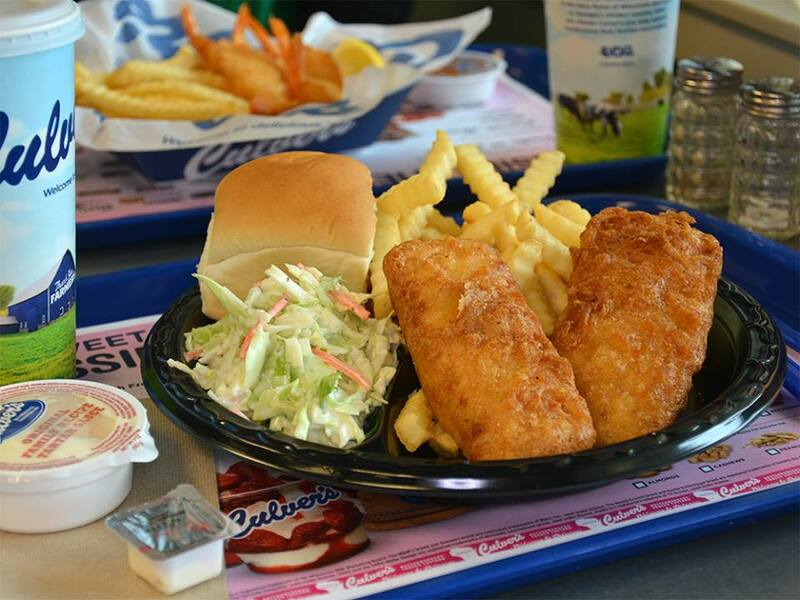 From slowly roasted pork, jumbo shrimp, Southern-inspired sides, and milkshakes, Culver's serves up deliciousness and quality just as they did when they first opened in 1984. July is National Ice Cream month. Dive into summer and dip your spoon into a serving of Culver's Custard made fresh every 20min inhouse. Culver's Frozen Custard is so much more than just chocolate or vanilla. Some of their famous flavors are Peanut Butter Cup, Oreo Cheesecake, Key Lime Custard Pie, Cherry Chocolate Chip. Curious what the flavor of the day is? Swing by their website and check the custard calendar. Create a MyCulver's Account on your smartphone and have delicious perks at your fingertips.